French great war There are 4 products. 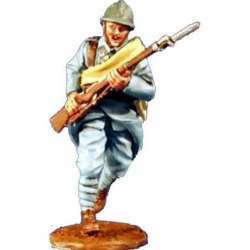 Painted 1/30th scale figure.It belongs to Great war Reference GW 008 French Poilu great warModeled, cast and painted in our workshop. 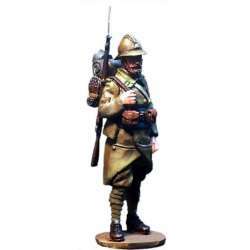 Painted 1/30th scale figure.It belongs to Great war Reference GW 007 French infantry officer great warModeled, cast and painted in our workshop. Painted 1/30th scale figure.It belongs to Great war Reference GW 002 French foreign legion 2Modeled, cast and painted in our workshop. 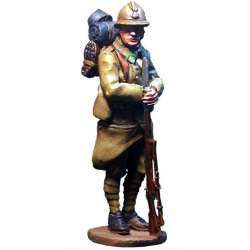 Painted 1/30th scale figure.It belongs to Great war Reference GW 001 French foreign legion 1Modeled, cast and painted in our workshop.